We still have some tidying away of 2013 to do, like in the last post, but here's the first track of 2014. 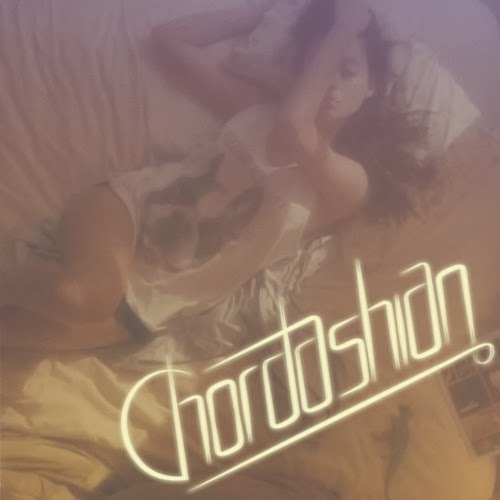 NYC duo Chordashian has beefed up Dillon Francis' "Without You", featuring Totally Enormous Extinct Dinosaurs, into a deep club house track. Head over to Hypemachine to help the guys chart, why dontcha! I mean, it's the least you can do since they're giving it away for free on their Facebook page.